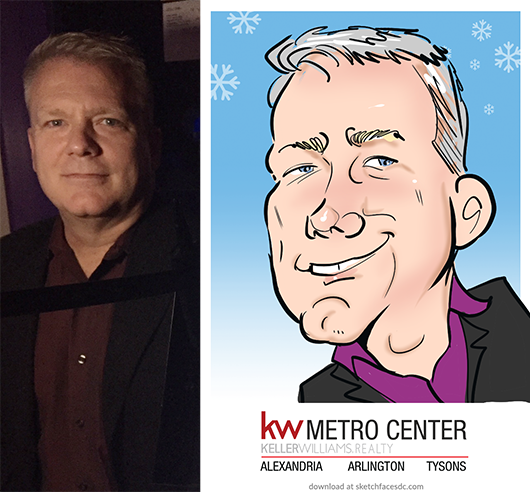 Our studio is in Alexandria. 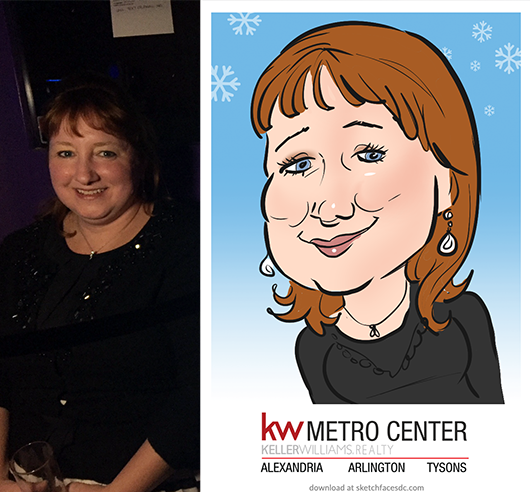 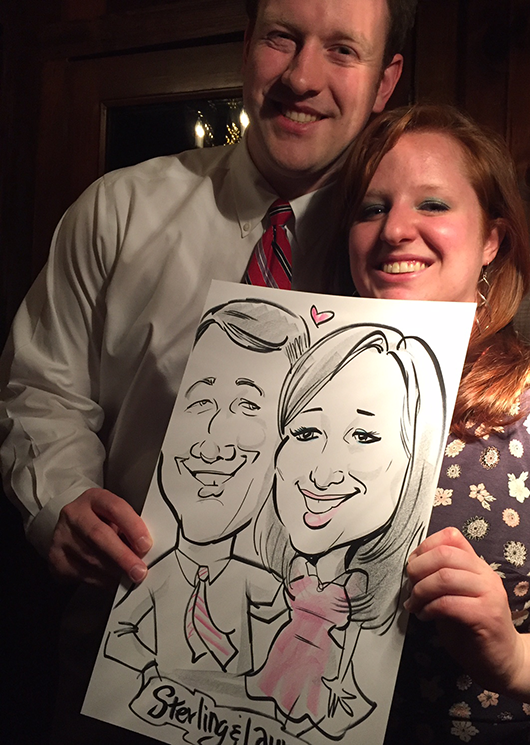 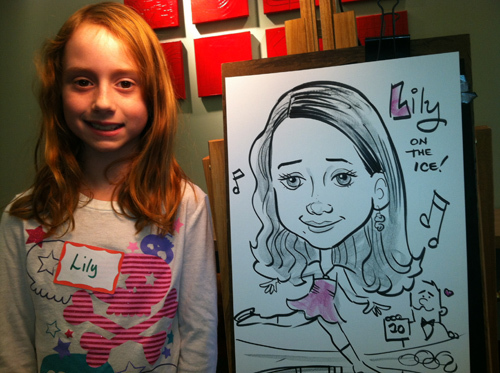 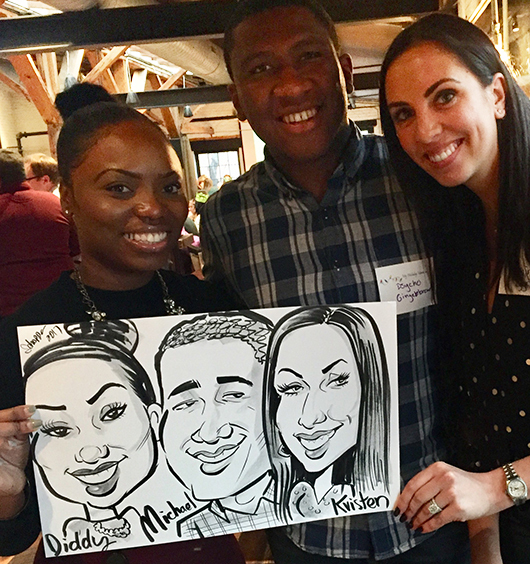 Give us a shout and we’ll come entertain with live caricatures at your next Alexandria event! 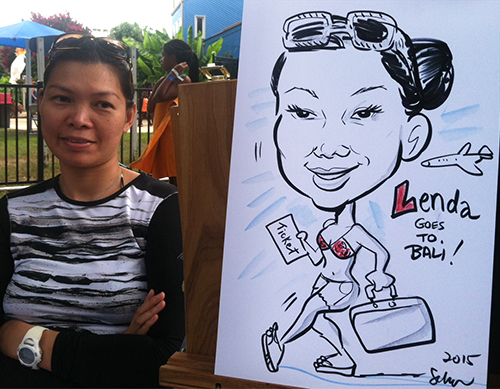 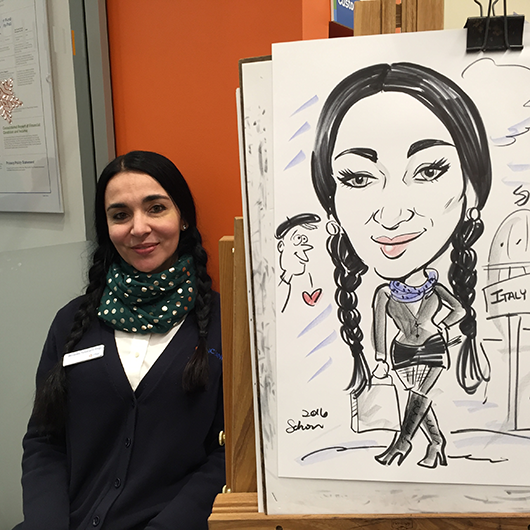 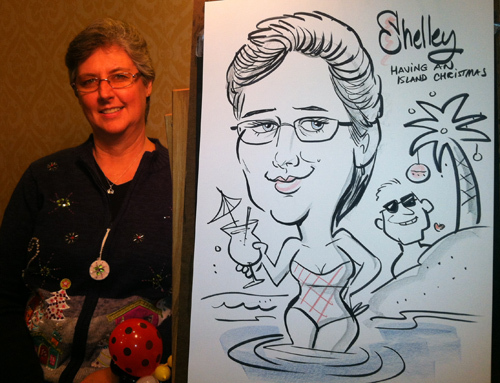 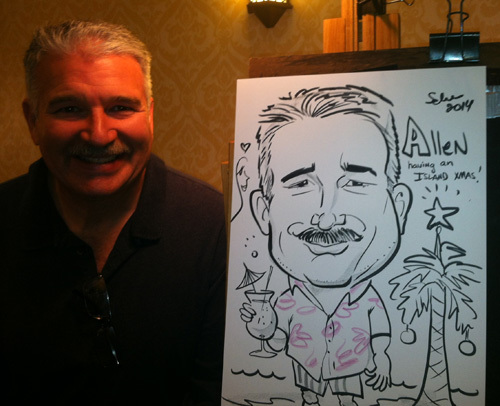 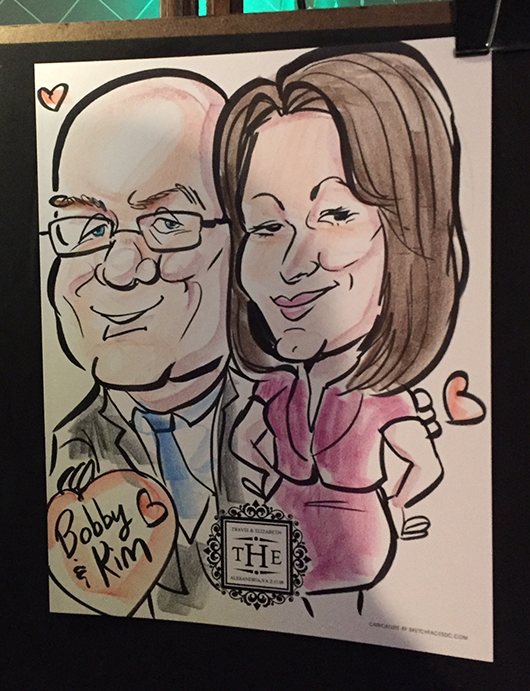 Laura and colleague, Peter Scott, drew caricatures at Cameron Regional Water Park yesterday. 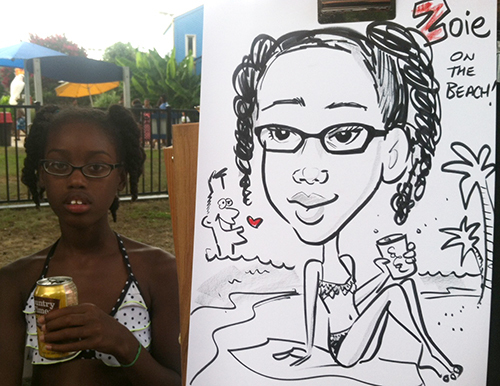 This was through Rick Wright and Co.
Caricature of a young lady on the beach with a soda. 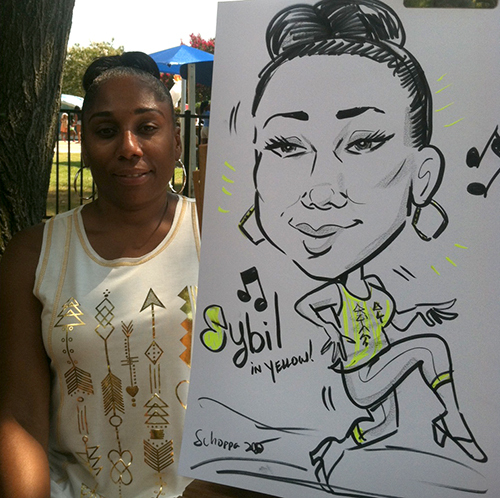 Lady wanted a yellow themed caricature to match her apartment! 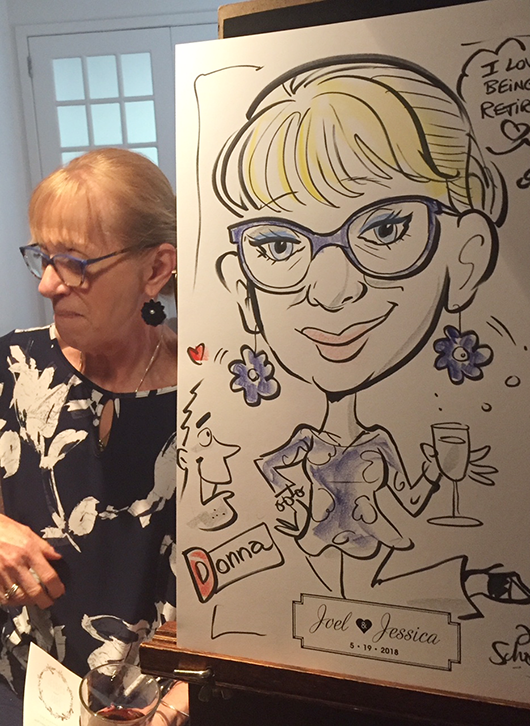 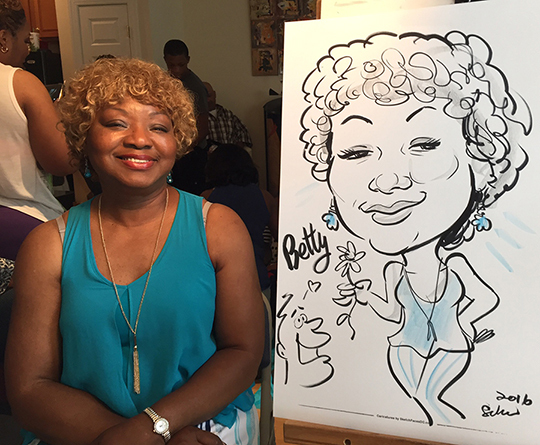 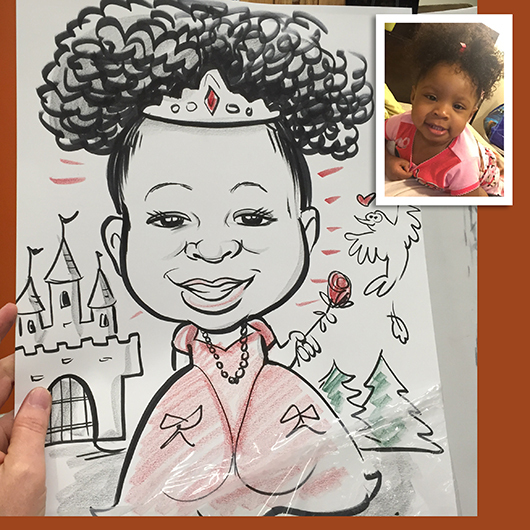 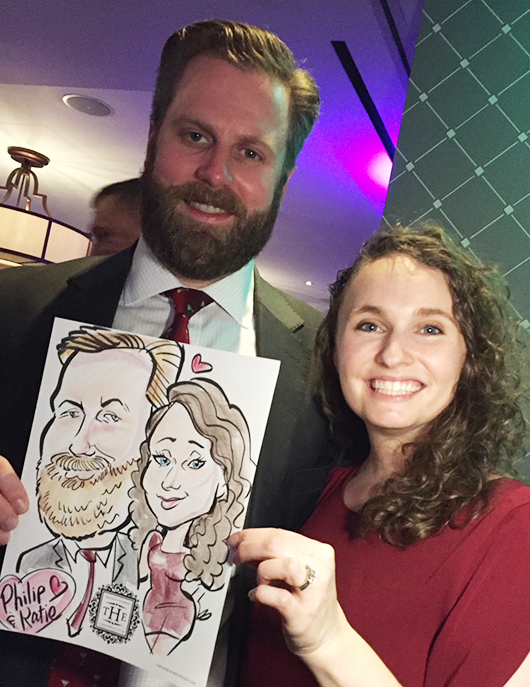 Find out about booking one of our caricature artists for your next event! 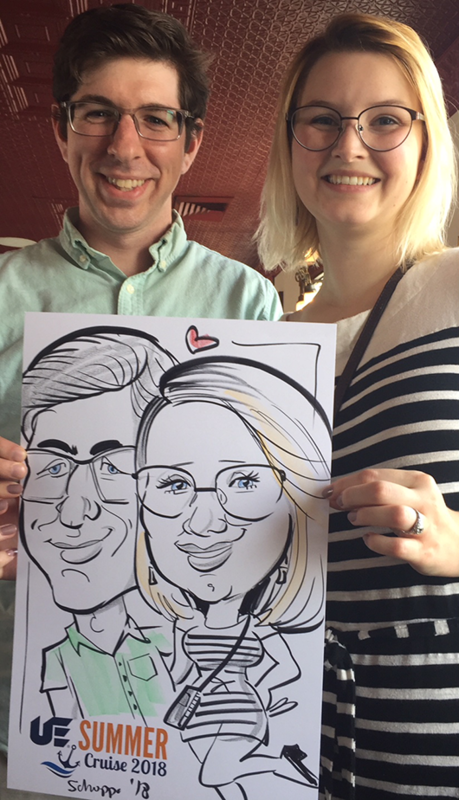 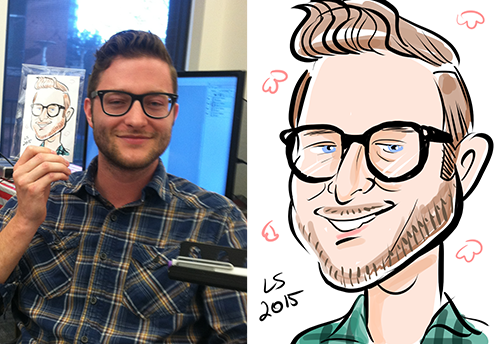 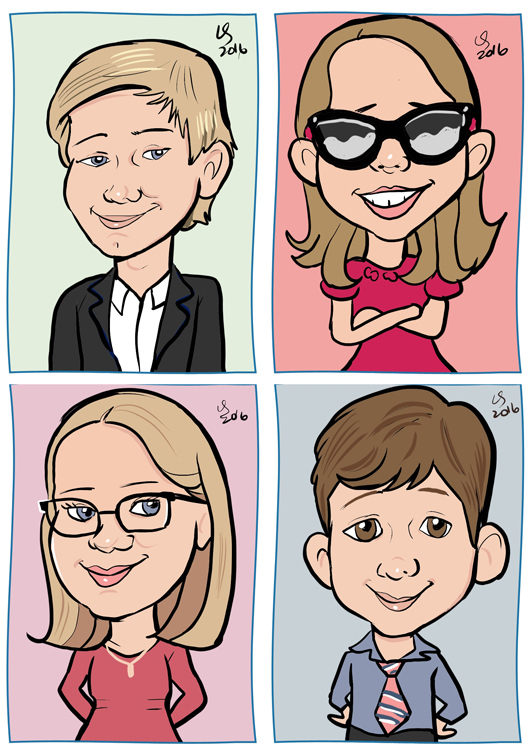 Laura and Mark drew caricatures at The Motley Fool office in Alexandria for April Fool’s Day! 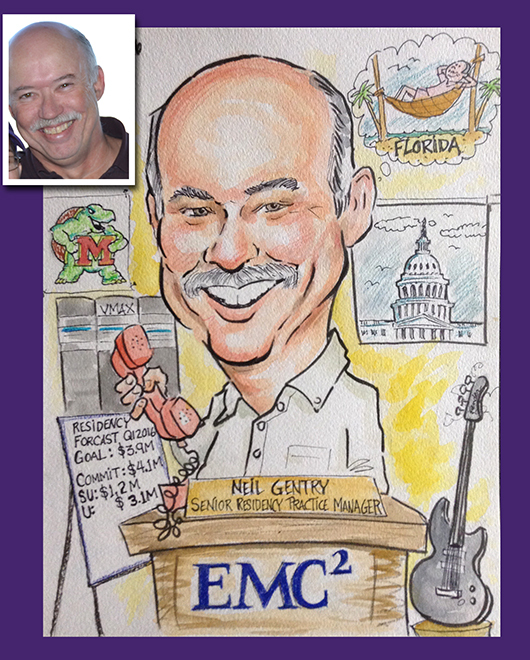 A team member at The Motley Fool with his digital sketch! 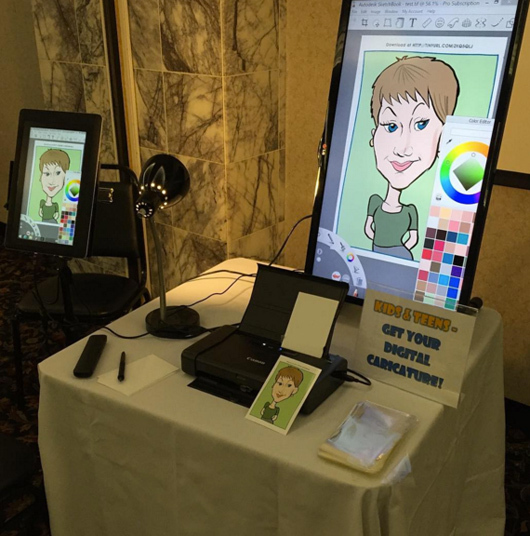 Find out about booking one of our LIVE DIGITAL caricature artists for your next event!